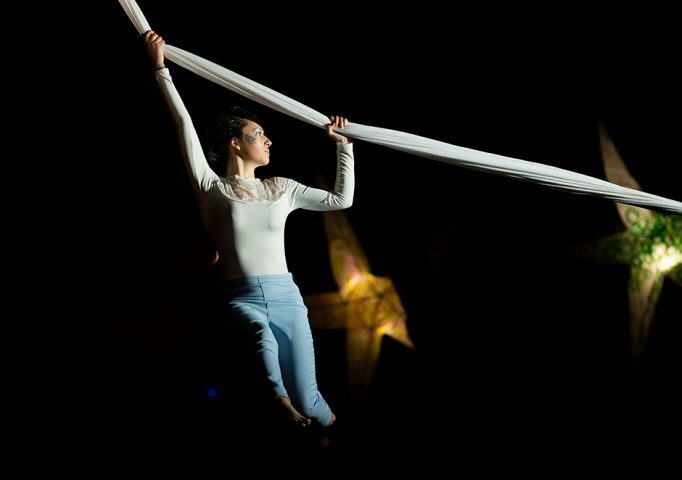 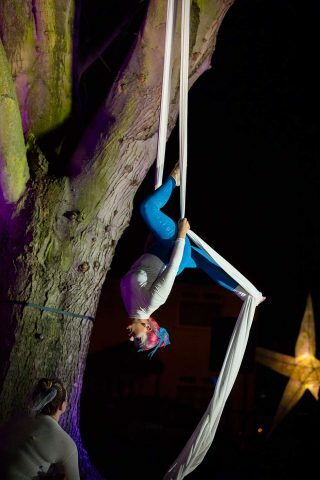 artsNK dance commissioned Zaq Andel; a circus maker and director from circusMASH UK to work with members of the community on a celebratory aerial performance for the Winter Haecca event. 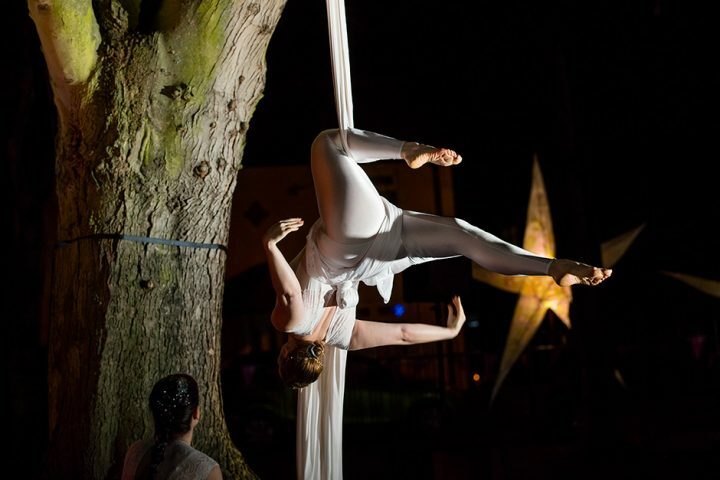 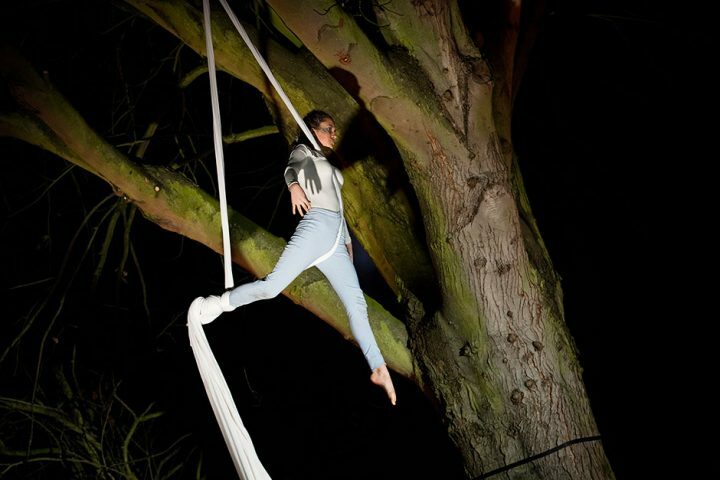 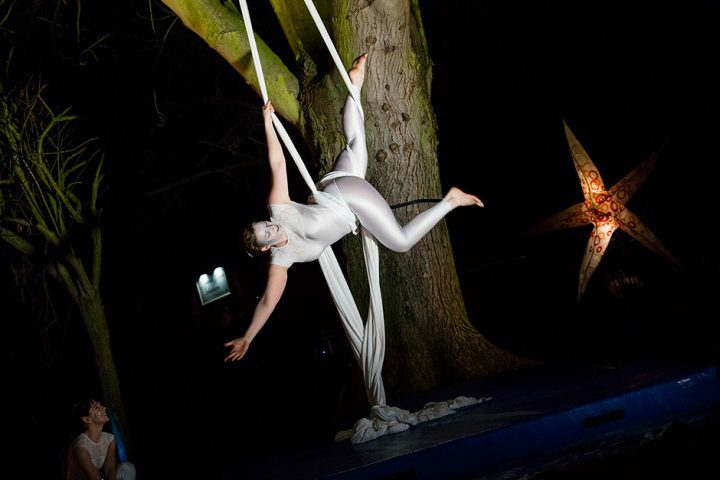 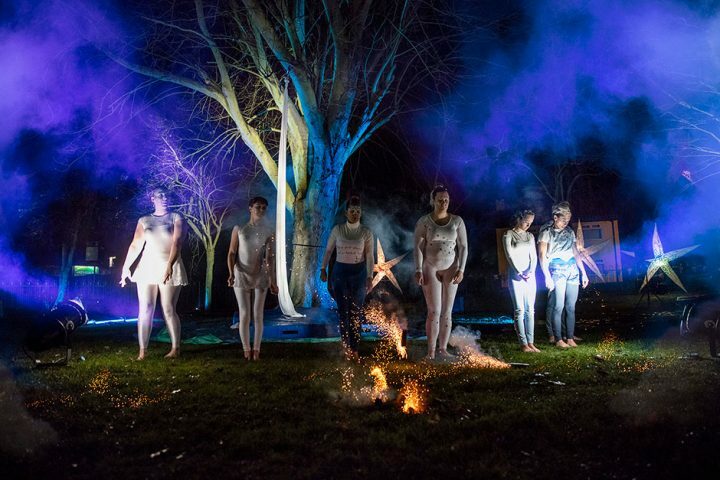 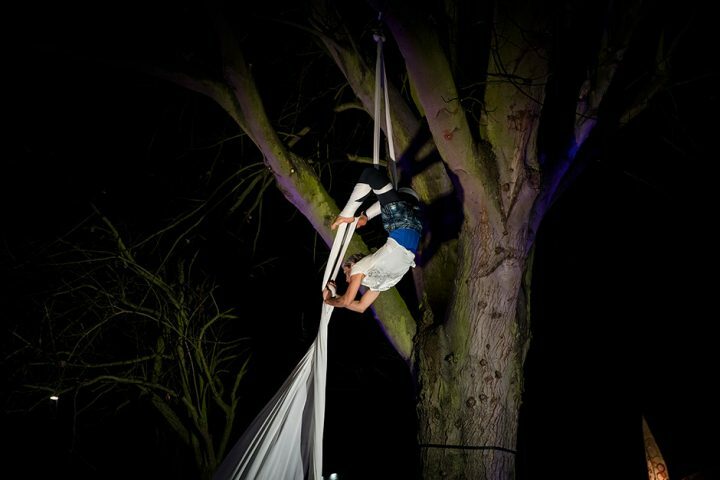 Using a central tree on Hykeham Green, the artist and performers animated historical themes through aerial silk and movement; the “Dreaming Tree” concept, was a direct response to the historical roots of the town. 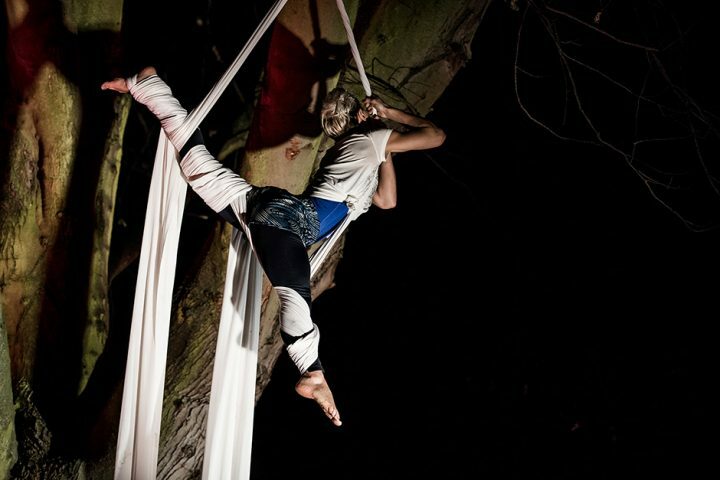 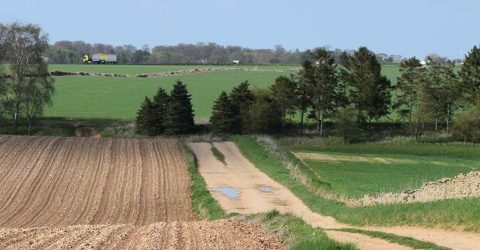 Finding links to air, earth, fire and water; the artist interpreted these elements in the performance. 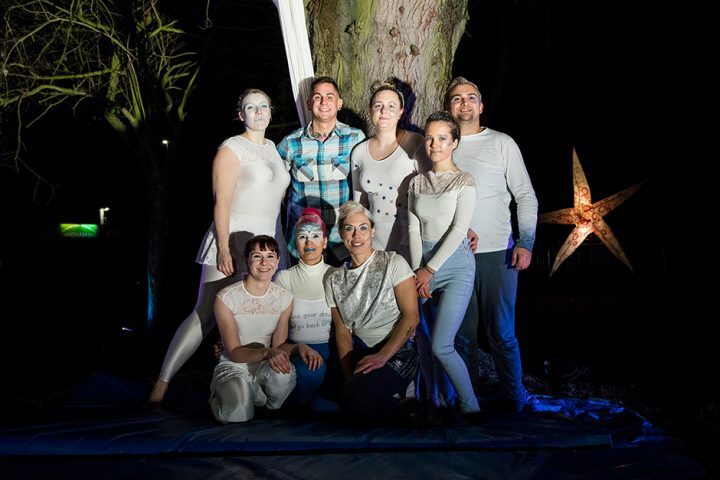 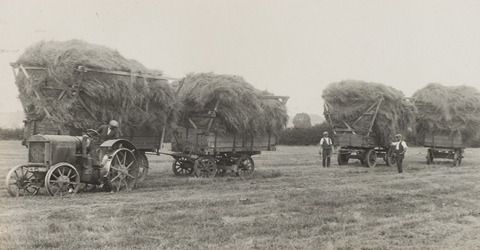 A total of eight members of the local community took part in the performance. 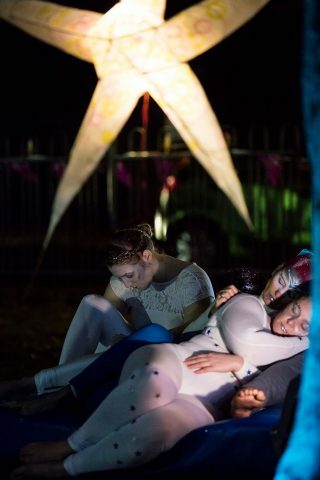 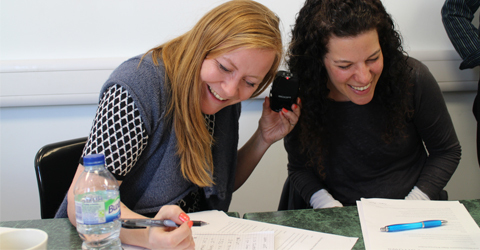 They rehearsed for a total period of 15 hours and worked to explore and respond creatively to the historical themes when developing the work. 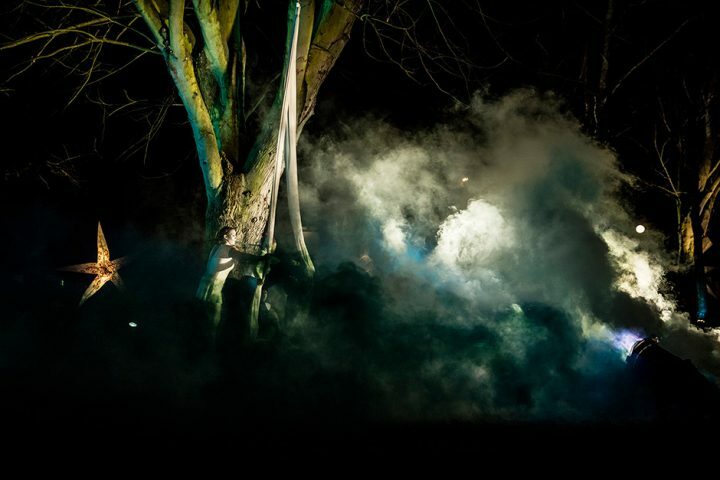 The final performance on the evening of the Winter Haecca was very atmospheric and watching crowds were very impressed. 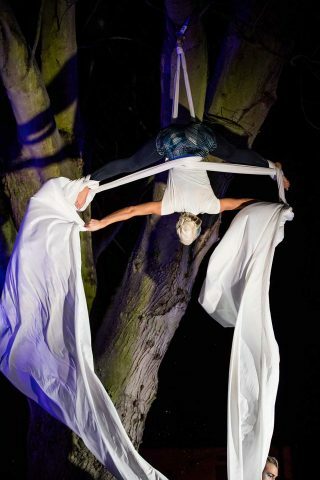 The performance was supported with funding from Big Lottery’s Celebrate programme.